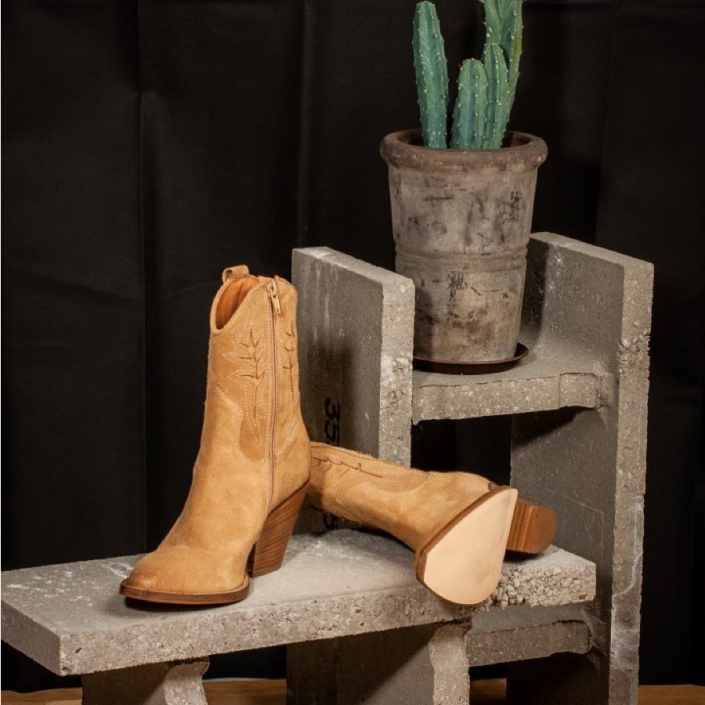 Bukela is a Danish footwear brand, founded in 2008 by Birthe Didriksen. 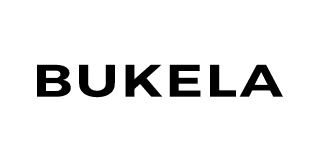 Each season, Bukela presents gorgeous collections including slippers, sandals, pumps and boots, all sold in various stores offering everything from shoes, clothing and interior. 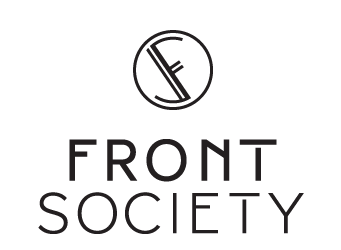 Their design represents women who value their independence highly and prefer to focus on beauty over fashion fads. 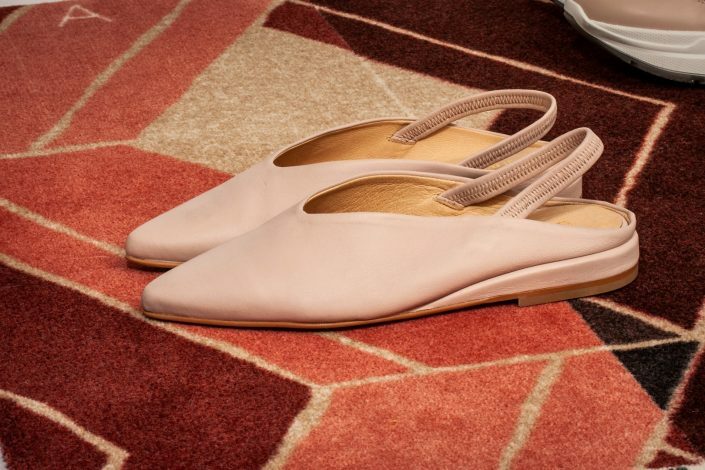 Simplicity and exclusive details is the heart of the shoes; elegantly combining a sense of timelessness and trend. 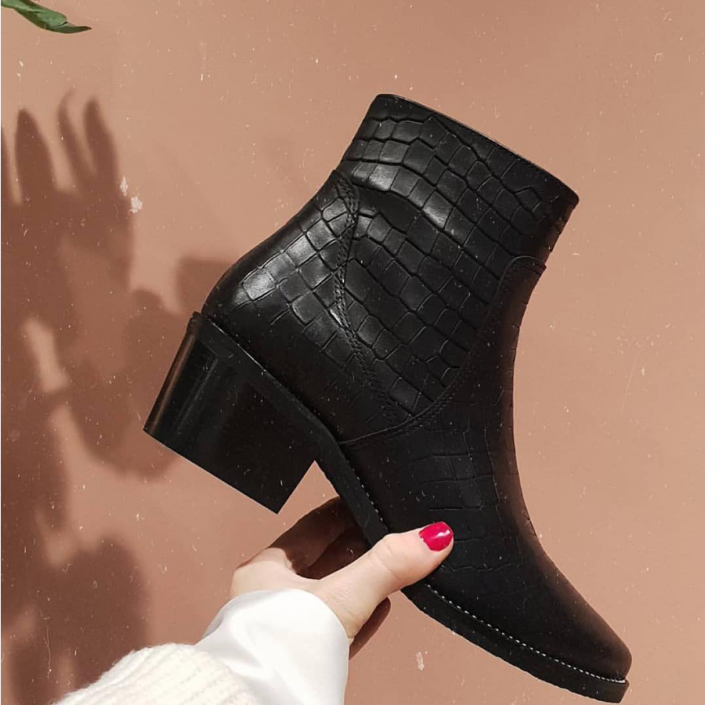 Leather is the timeless core component in most of the shoes, and they come in different kinds of beautiful colours depending on the season.